In Years 7 - 11 the students are taught in sets, but it is our policy to allow students to move sets when appropriate. Maths is taught in specialist rooms all equipped with interactive whiteboards, using many interactive and web-based tools. Students also have access to online programmes at home, enhancing their learning and enjoyment of maths. All students start on a GCSE Grade appropriate to their ability and continue to build on the skills in the five key areas of Number, Algebra, Ratio/proportion, Geometry/measures and Probability/statistics. We also put an emphasis on mental arithmetic, a valuable skill we all need for life. 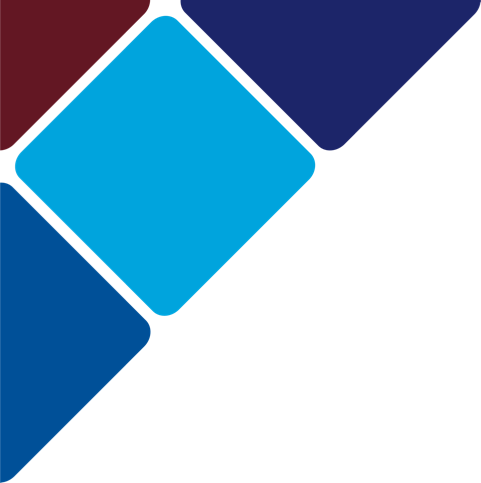 It is our aim to give students opportunities to use and apply a range of skills and techniques, in real life situations and within mathematics itself. The emphasis has been changed to problem solving and processes rather than content, encouraging a real understanding of the mathematical concepts instead of recall of mathematical facts. All students are regularly and rigorously assessed, being given specific targets for improvement. Students will be given the opportunity to learn from these assessments and make excellent progress. What exam board will I follow/what exams are there? 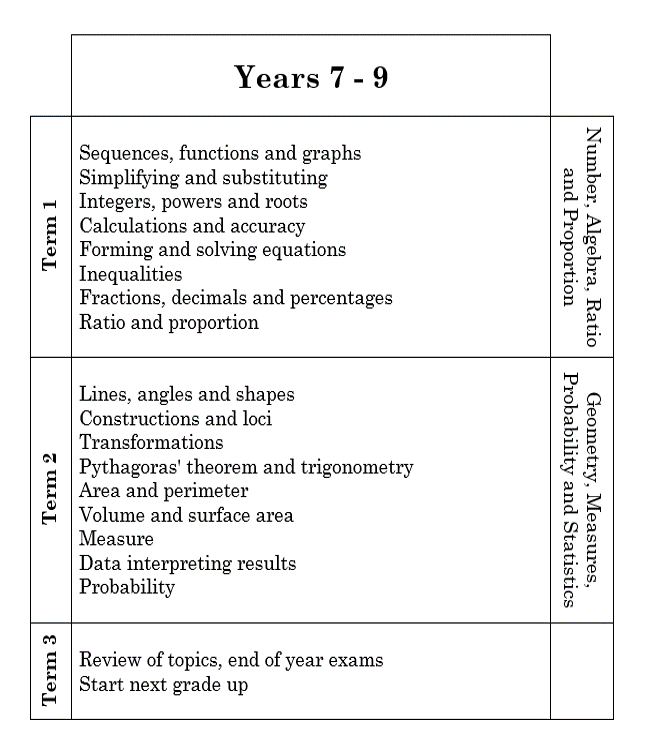 Maths is examined at the end of the course at either Higher (9-5) or Foundation (5 – 1). Maths is a key subject for all students. It unlocks many routes for students in further and higher education regardless of the subject taken, equipping students with the skills required to solve problems and think outside of the box. Students will build upon the four key subject areas but also learn to use maths in everyday life and understand the world around them. The course content will be tailored to the specific needs to students ensuring that all students fulfil their potential. Homework is set in Mathematics for a variety of reasons. These include; practising techniques, application, problem-solving, computer-based learning, investigations and writing up findings amongst others. Homework is checked weekly and feedback is given to help the girls improve. In KS4, students are encouraged to undertake additional work to complete each week using the MathsWatch videos. These videos and tasks allow pupils to revise topics and seek help to overcome difficulties with the support of teachers and parents. This supports students in developing as independent learners of mathematics. 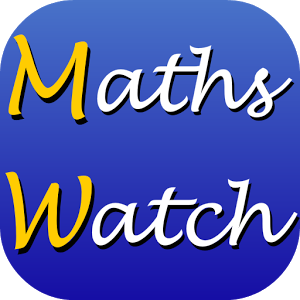 Mathswatch – Maths website that students are familiar with and which they all should have the password and login for. It has online videos and worksheets to check progress. 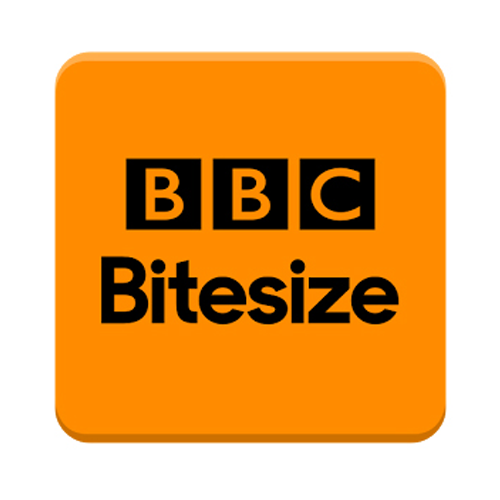 BBC Bitesize – The BBC schools website has topic information for KS3 and GCSE students. A useful revision tool from a reliable provider. Maths is Fun! 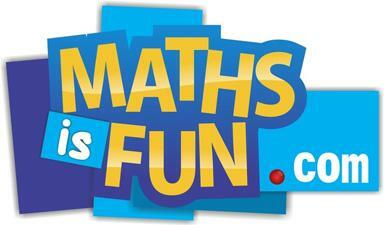 – A really good website that covers maths topics from KS2 to KS5 in some parts. The examples are excellent for underpinning the ‘why it works’ of maths rather than just ‘this is what to do’.